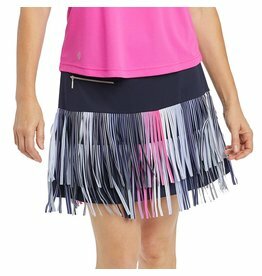 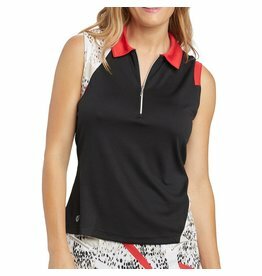 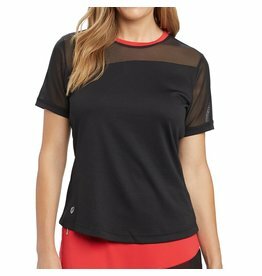 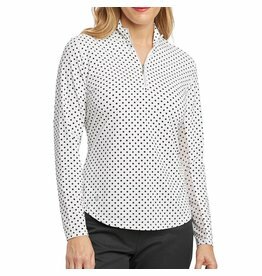 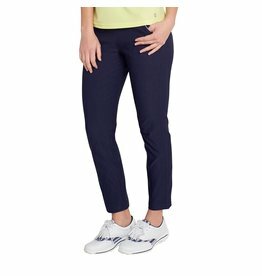 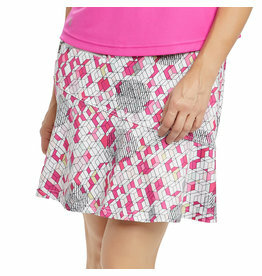 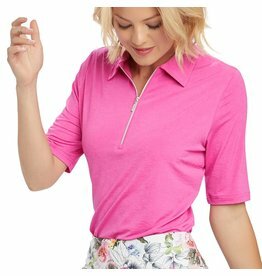 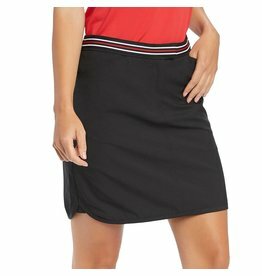 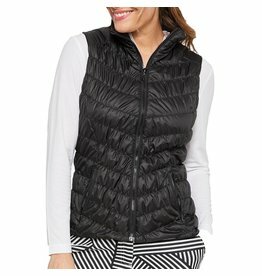 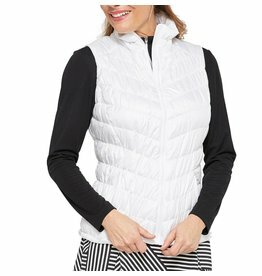 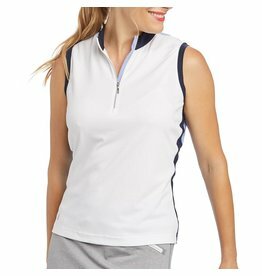 A sought after golf lifestyle brand that makes women feel good and look good. 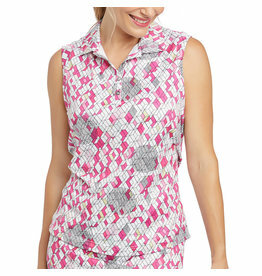 A favorite style in a new print! 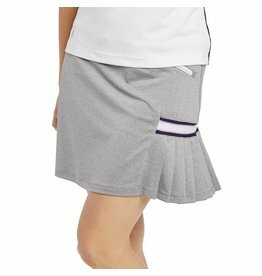 Last year's all time favorite skort in a new color! 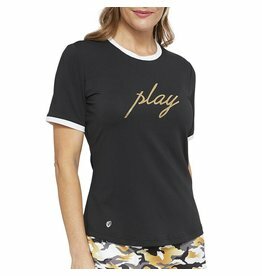 Wear this tee any time you PLAY! 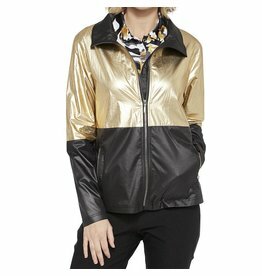 Go for the gold in this jacket from GGblue!